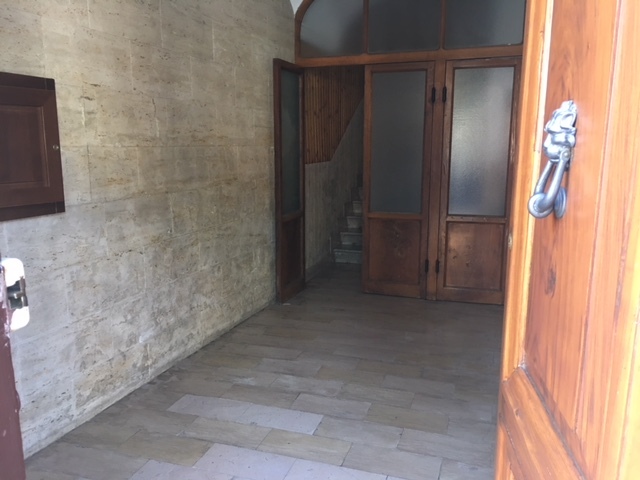 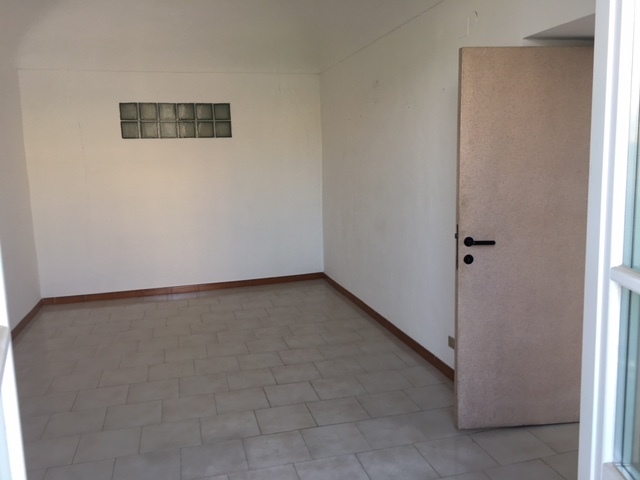 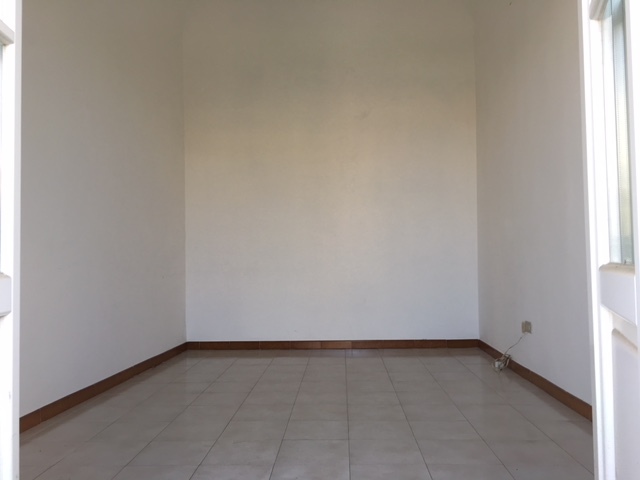 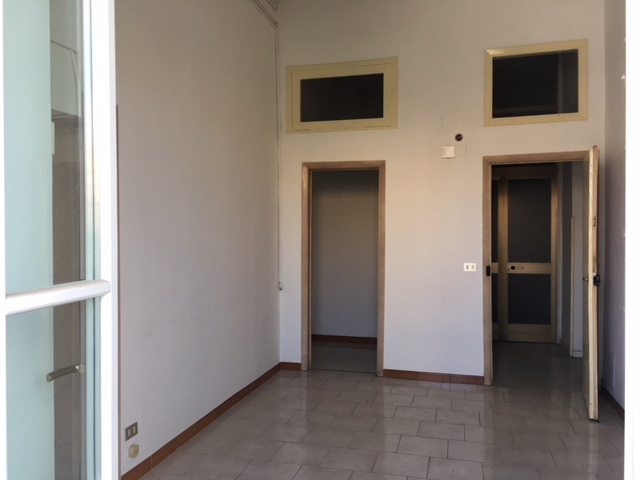 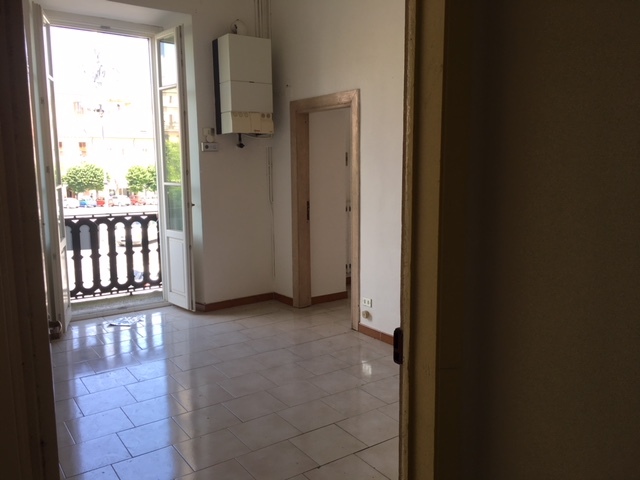 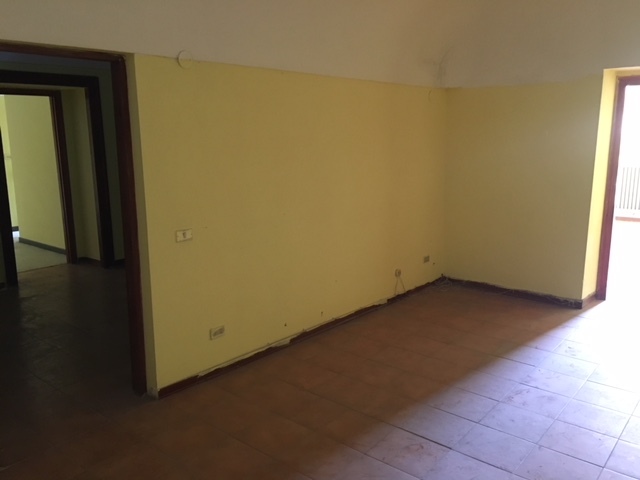 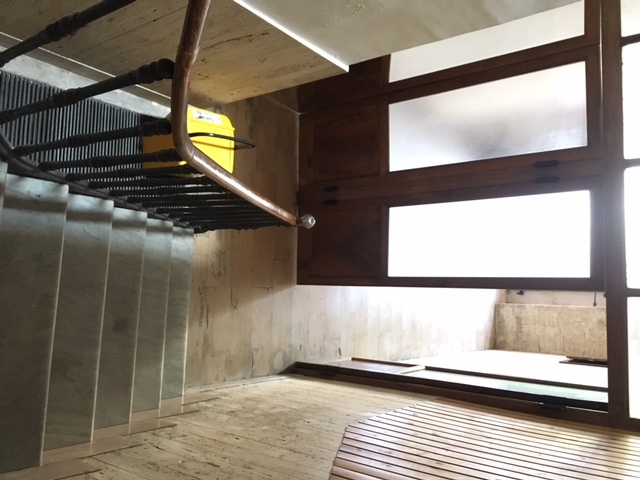 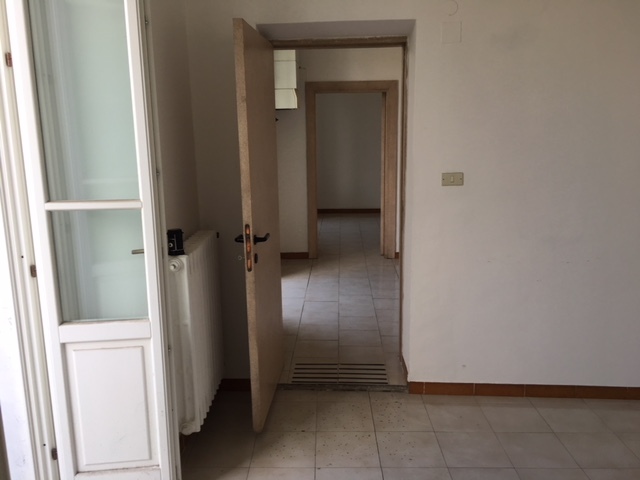 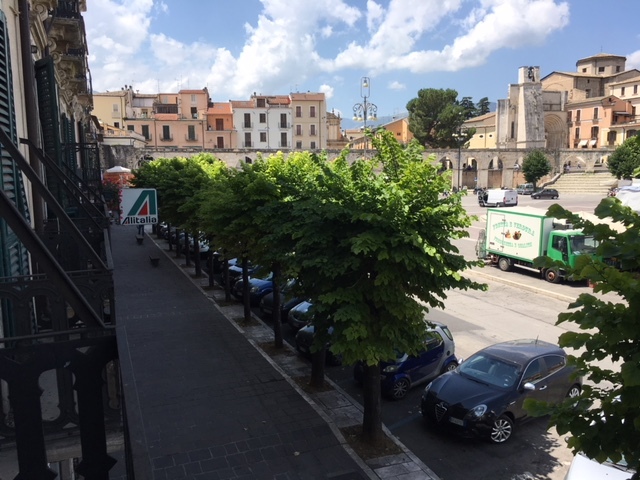 Outstanding apartment in the centre of Sulmona, Garibaldi Square. 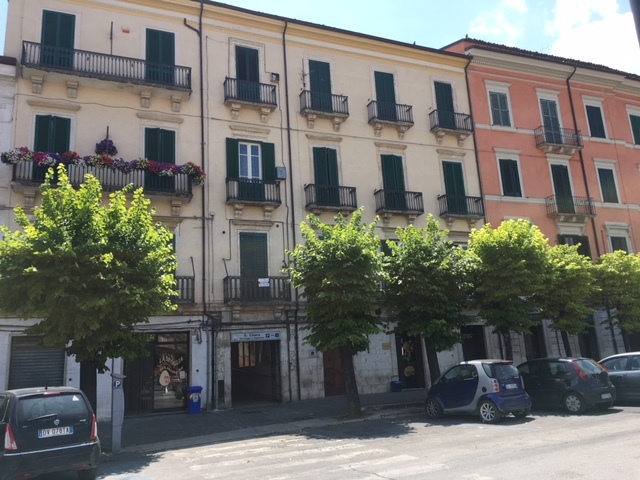 All the major events take place in Garibaldi Square throughout the year and this would be quite a gem of a property to own. 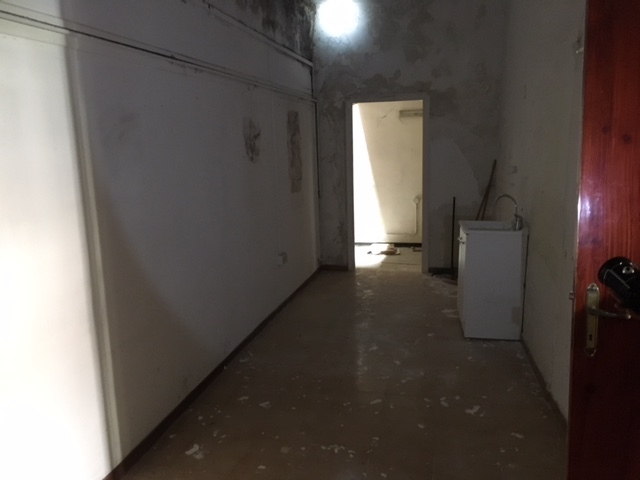 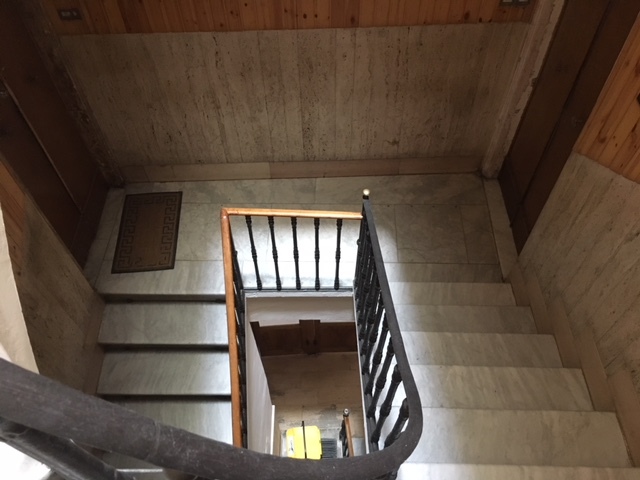 At present it is partially renovated with gas central heating, new windows to the front of the building and rewired. 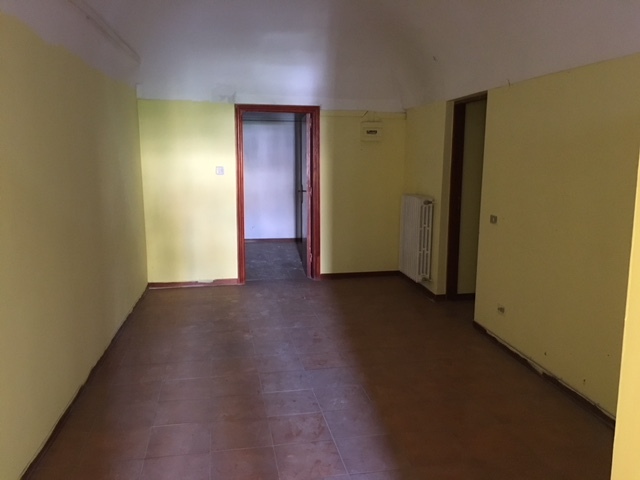 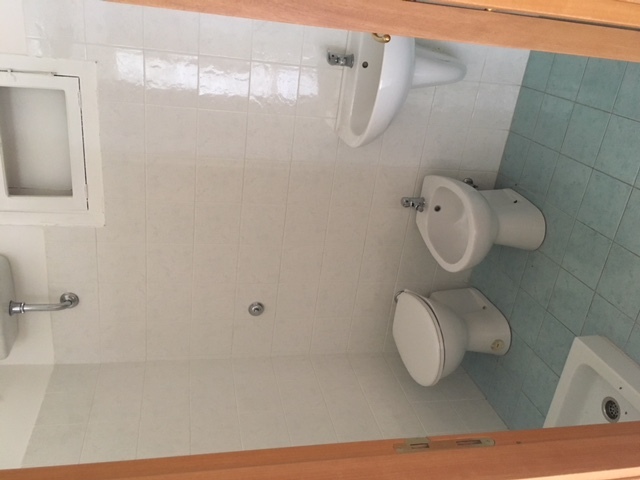 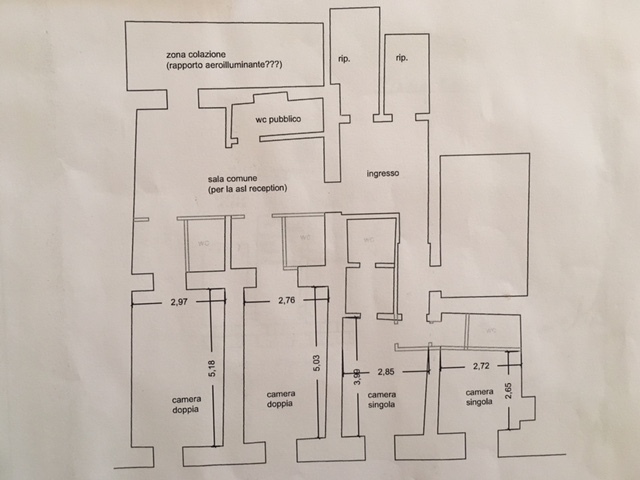 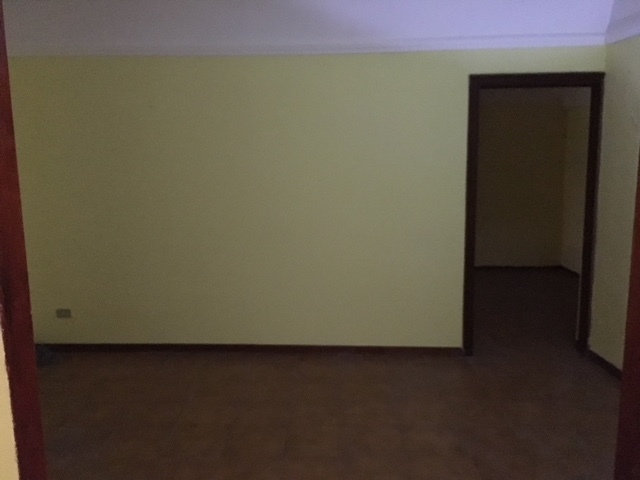 The property does require some re-defination throughout as at present although it has several rooms it is not actually defined into bedrooms, kitchen, lounge etc. 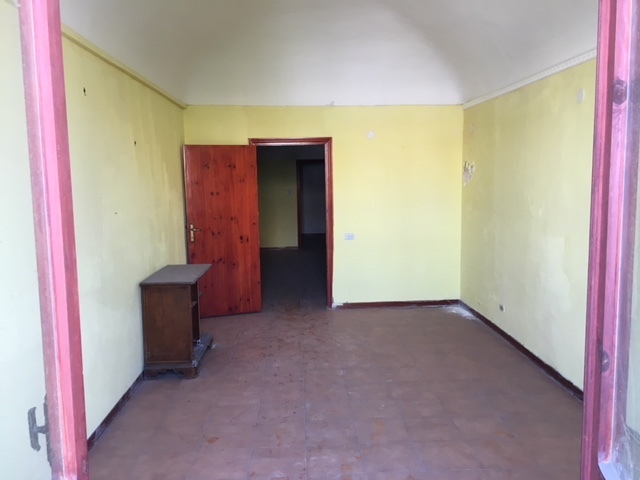 It would of course be up to the new owners where they would specifically like their lounge, bedrooms etc therefore there is quite a scope with this property for the new owners to have the rooms just as they require them. 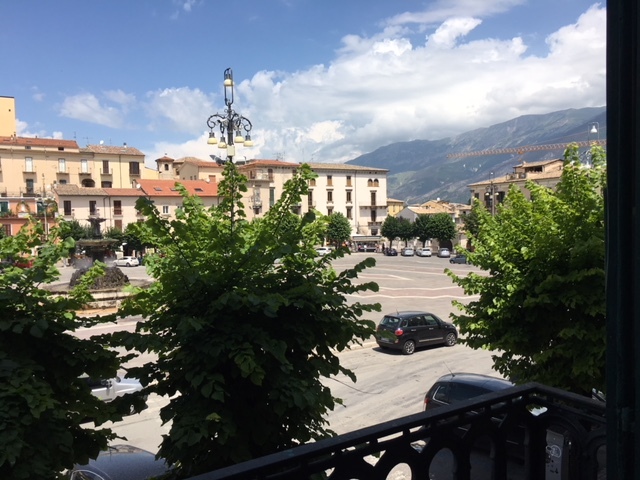 The apartment is situated on the first level with outstanding views of the mountains and Garibaldi Square itself. 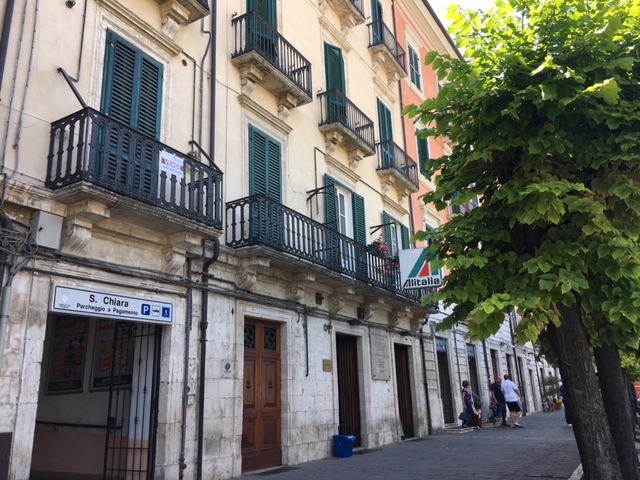 There are four balconies facing onto the Square.